When the Department of State and the British Government make a request, most people listen. And so does Clint Adams, the Gunsmith. When he hears that his friend Jim West recommended him, he takes on the job. It appears that two British actors are coming to tour America, and both governments want special protection for the national treasures. 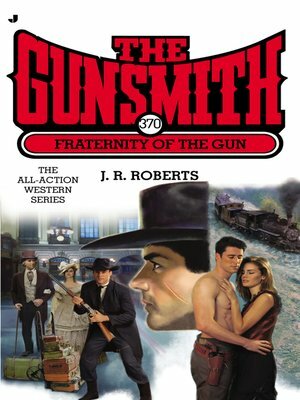 OVER FIVE MILLION GUNSMITH BOOKS IN PRINT!